Thanks to technology and the progress each day humanity makes, many things have changed in the last couple of years. If you take a moment to think about how far we’ve been about thirty years ago, you’ll be quite amazed at how far we’ve gotten today. About half a century ago, there were no cellphones or TVs. And even if there was some sort of film projection devices, they were all black and white and not even remotely close to the ones we have today. My point is, technology changes the way a lot of things work. One of those things is the ability to bring your phone wherever you are and be able to answer calls at any time. Long gone are the times when your only phone was the one that was stationary in your home. 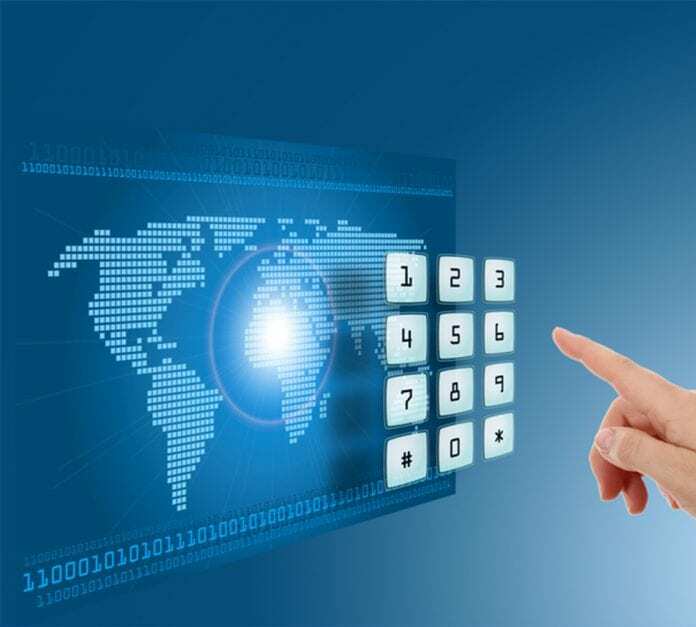 In this article, we’re talking about the benefits of having a virtual phone number, so without further ado, let’s begin. 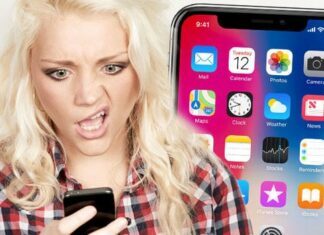 In a business that requires you to be available at any time, having a phone that requires you to be in your office is basically the most harmful thing you can do. The thing about having a location based telephone line is that besides the inability to answer wherever you are, if you sometimes decide to transfer your location, there’s tons of paperwork that needs to be done. 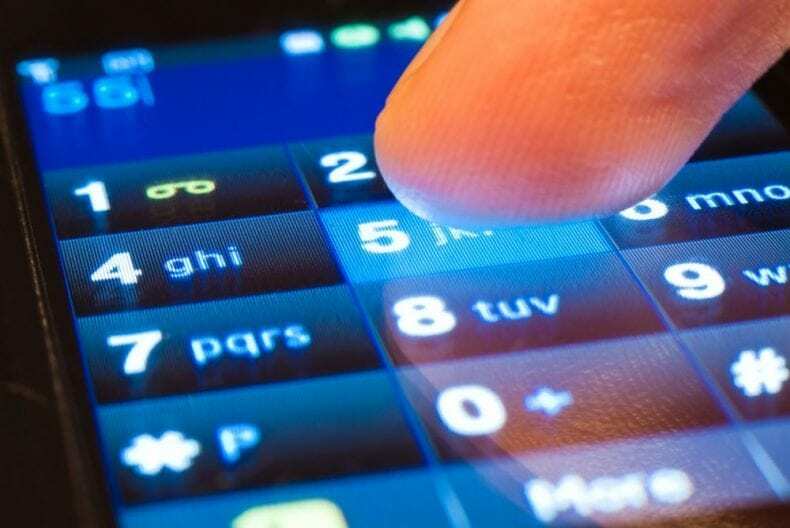 A virtual phone number is not associated with anything and it just grants you more freedom and flexibility. Sometimes, landlines will allow you to add more services and features, but if you decide that you want less, you run into problems. By using a virtual phone service, you can adjust your features as much as you want. Increasing or decreasing the number of phone lines can be done in seconds without any constraints or issues. If you want more lines during a holiday season you can simply increase them, and after the season ends you can reduce their number without further complications. The flexibility is just much higher if you are using a virtual phone number service. This is probably the biggest issue when it comes to expanding your business. 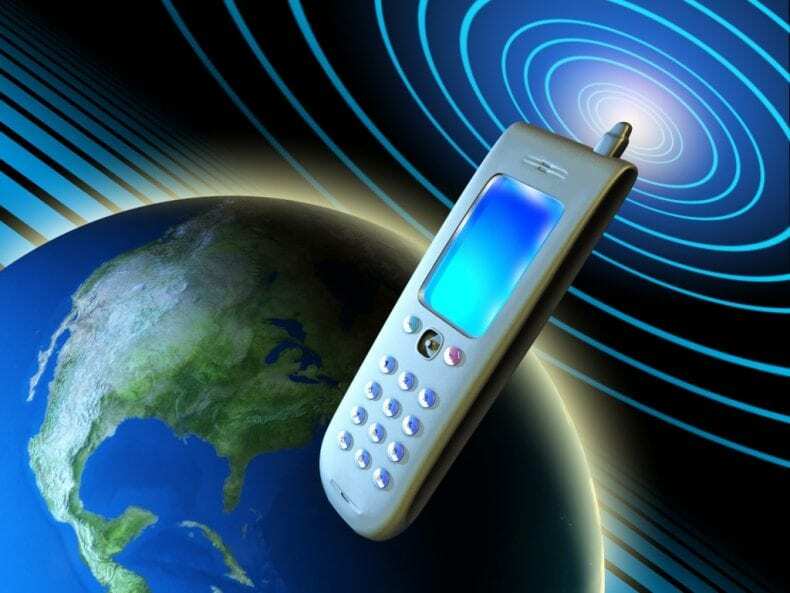 Since landlines belong to a certain country, if you want to have a telephone number in every place in which you want your business to grow, you will most likely need to have an office there as well. With tons of documentations and what not. This can be a really big issue, especially for small businesses that want to expand but are still not ready to run tons of offices at once. A virtual phone number solves this problem entirely. 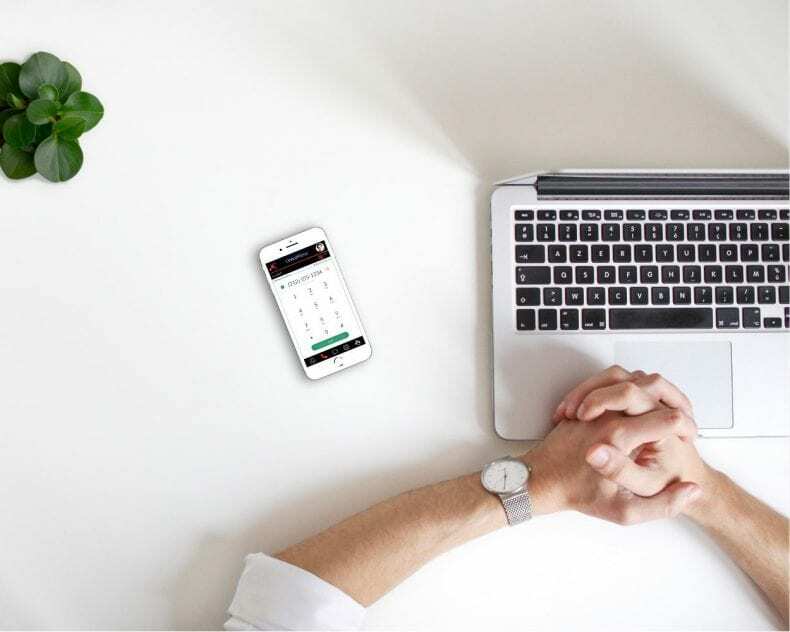 As a conclusion, if you’re a person that’s running a business for a long time now, and has already established everything he needs, including multiple offices and phone lines, maybe switching to using a virtual phone number is not that appealing to you. However, if you’re someone new that’s just looking to step into the business world, especially if your business is more online based, you should definitely consider getting a virtual phone number. 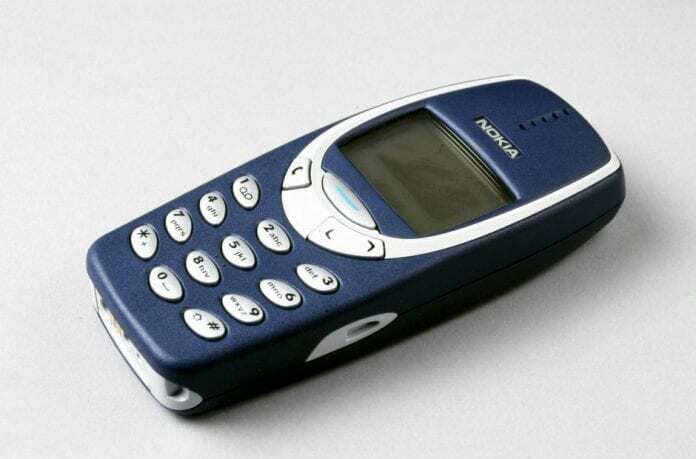 Nokia 3310 is coming back and it will be incredible! 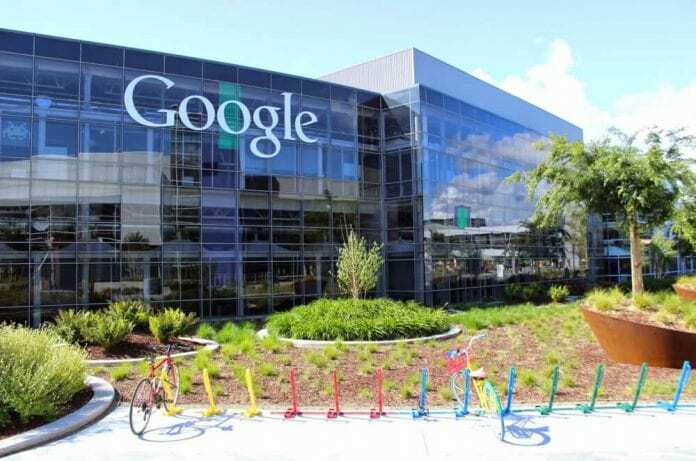 Alphabet Inc (GOOG)’s Google to do Away with Downloading Apps?